High School Year 12 English / GCE ‘A’ Level or TTTC Certificate in TESOL (TQUK Level 5) or equivalent qualification. Relevant qualifications and teaching experience would be considered. 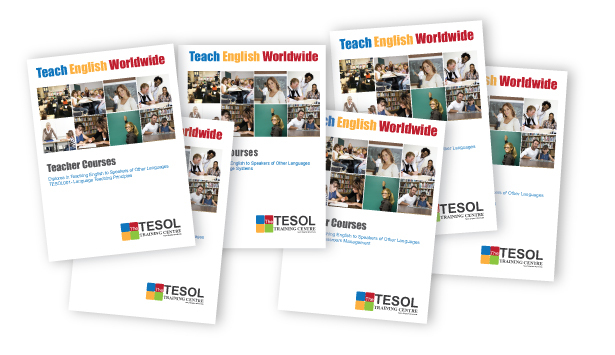 Upon successful completion of the course, you will receive a Level 7 Diploma in TESOL. This Diploma is endorsed by an Ofqual approved accreditation body, TQUK, at a level of learning equivalent to Level 7.